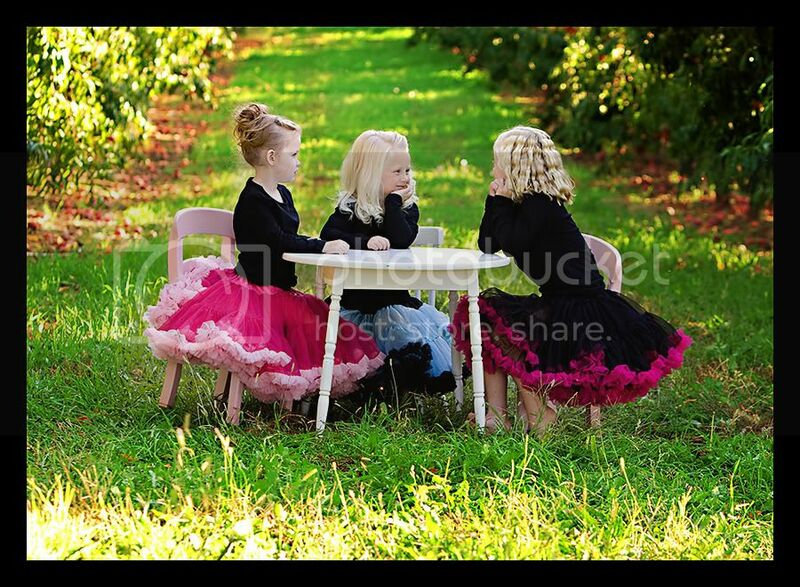 My sister and I went to the local Orchard to do a shoot with these new skirts my cousin Jetta made. Tara did an awesome job! 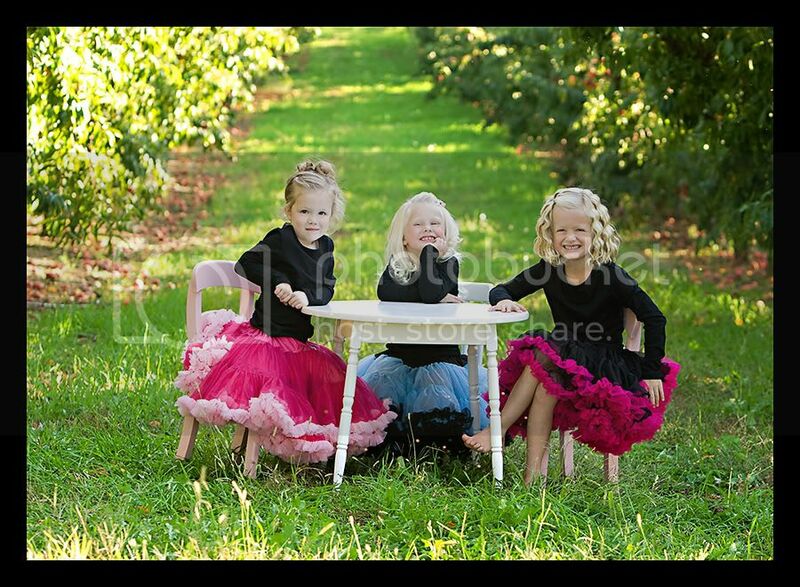 Check out her other work here http://www.taralynnphotography.com/ Thanks Kathleen for the table and chairs! 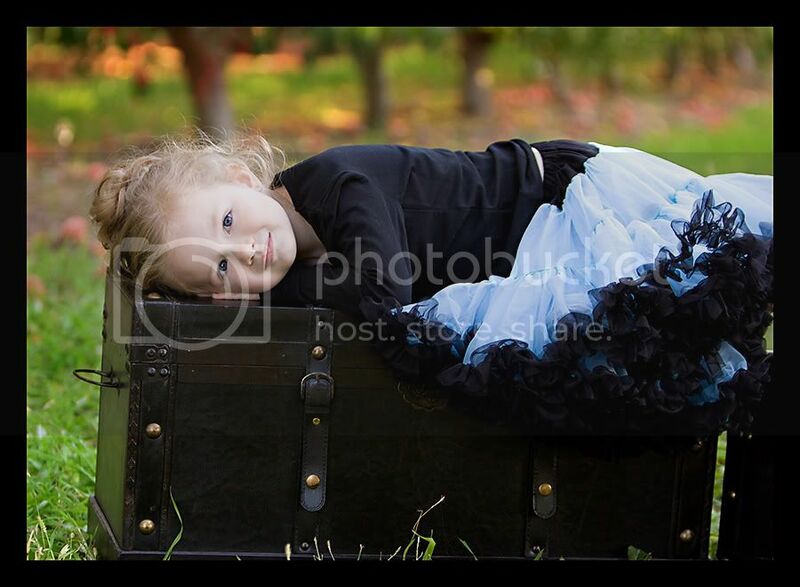 Okay, there just aren't words for how great the pictures turned out. 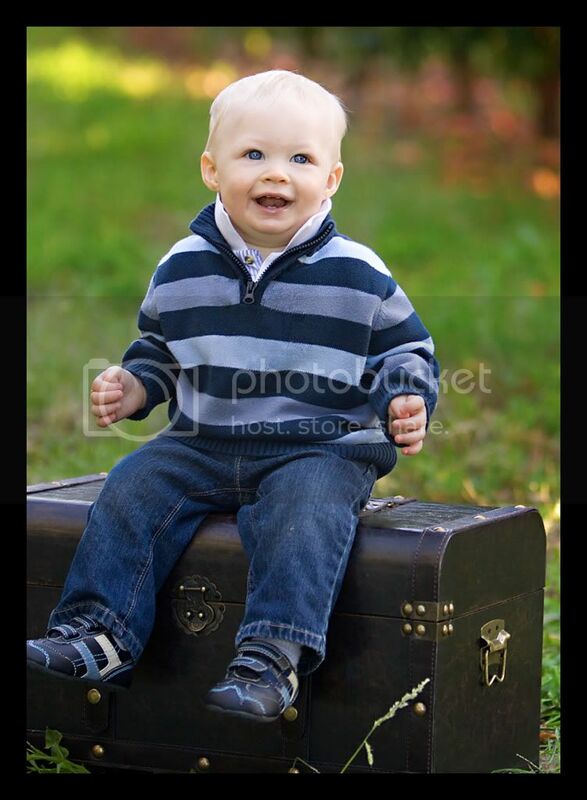 And wow Davis is a photogenic little guy- what a great shoot. Okay - these are soooo darling! Sometime I'll have to borrow a skirt for Livi to wear! So my lens should be here this week, lets go out for a photo shoot. 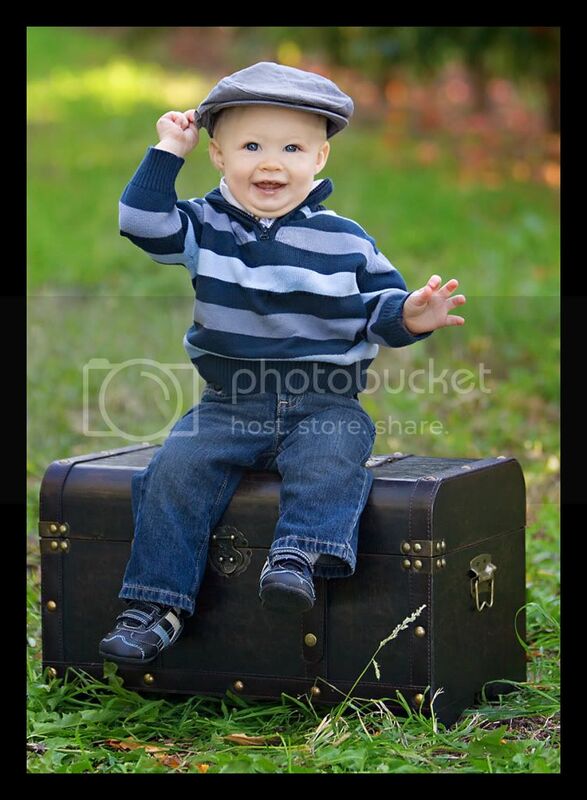 I"m not kidding, will you please take our family pictures for us? I'll call to schedule you! !